I love the Pop of Paradise stamp set. This stamp set is one that is retiring at the end of the month. I created the card for a family member and want to send it to her to let her know I’m thinking about her and wish her a speedy recovery. She’s going through cancer treatment and just want her to know I’m with her in spirit since I can’t be with her. My plan is to send her a card every week. In this age of email and social media I think it’s nice to get a letter or hand made card in the mail. My card was also inspired by the sketch challenge at Hand Stamped Sentiments and Cased from last year’s catalog. 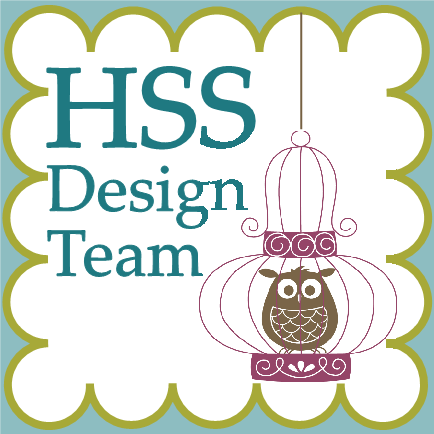 Hop on over to HSS to be inspired by the design team.